David is an Executive Director of Kerry London Limited and brings 35 years’ experience into the business. David is Account Director of several large clients and is also the Technical Executive Director. Training with Cornhill Insurance (Allianz) he obtained professional qualifications and achieved ACII status in 1980. 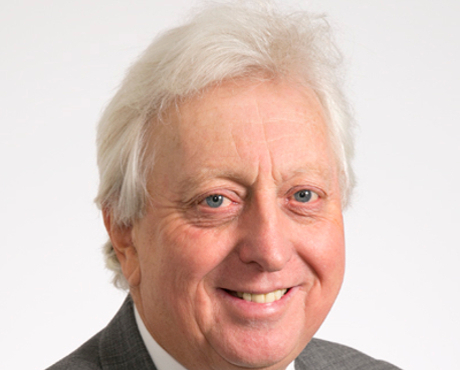 He was elected as a Chartered Insurance Practitioner in 1995. He joined Kerry London in 2006 and was invited to join the board in 2012.